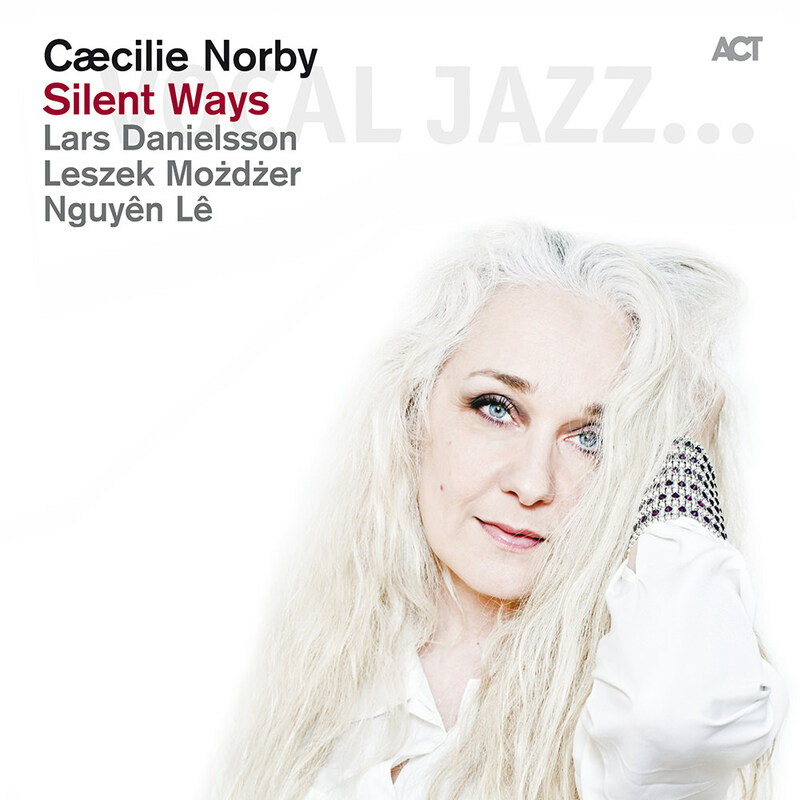 On Silent Ways, Danish vocalist Caecilie Norby interprets her favourite singer/songwriter melodies, from Bob Dylan to Paul Simon, CCR to Soundgarden, charging them up with classical and jazz influences. The almost chamber musical, tranquil form hinted at by the album's title is classical, as is the emotional expressiveness of her interpretations. The jazzy approach lies in her singing technique, in the arrangements and the hand-picked musicians in the band improvising magically together. "Up to then, it had been Mozart who had charmed my inner princess, but that night made it fully clear to me that that music was the same thing in different wrapping paper. My young, innocent, cultivated universe made entirely of classical music had been changed forever. Dylan didn't hit the notes when singing, Fogerty played the same four chords over and over, very loudly and yet it worked: I was riveted by the melancholy feeling of this melodic soul-rock." Tracks 3, 10 – 44.1 kHz / 24-bit PCM.